Kelsey is in Pakistan and wants to go home. Mum and Dad are busy helping flood victims and she misses her friends. But most of all, Kelsey misses Nanna Rose. Luckily, Kelsey can talk to Nanna on Skype. 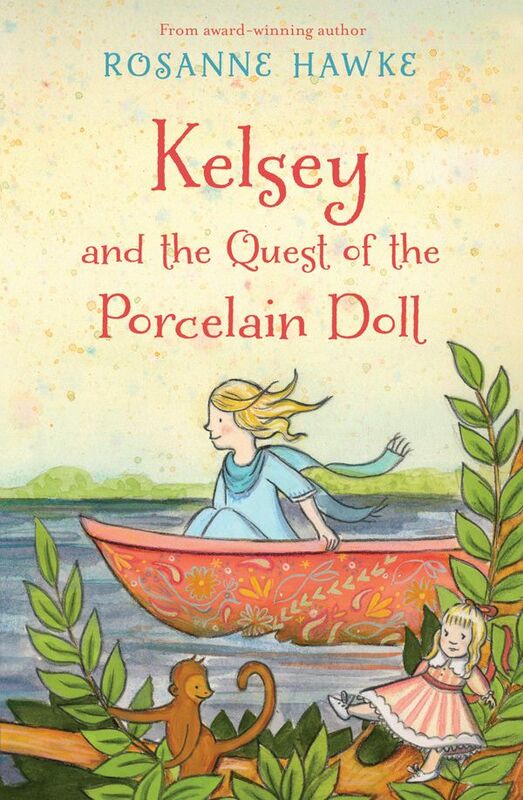 To help Kelsey feel better, they create a story about a porcelain doll called Amy Jo who wants to find someone to love her. As Kelsey and Nanna imagine Amy Jo’s quest, Kelsey starts to realise Pakistan isn’t that bad after all. But how will the porcelain doll’s story end? Will Amy Jo find the person she’s destined for or be on a quest forever?